An interior transformation for a double storey stately home in a prestigious East Hawthorn Street. The client is an Art collector with an established business for fine art rental. The home originally built in the 30s retained many of its features but was blurred in the 80’s during a modest renovation. 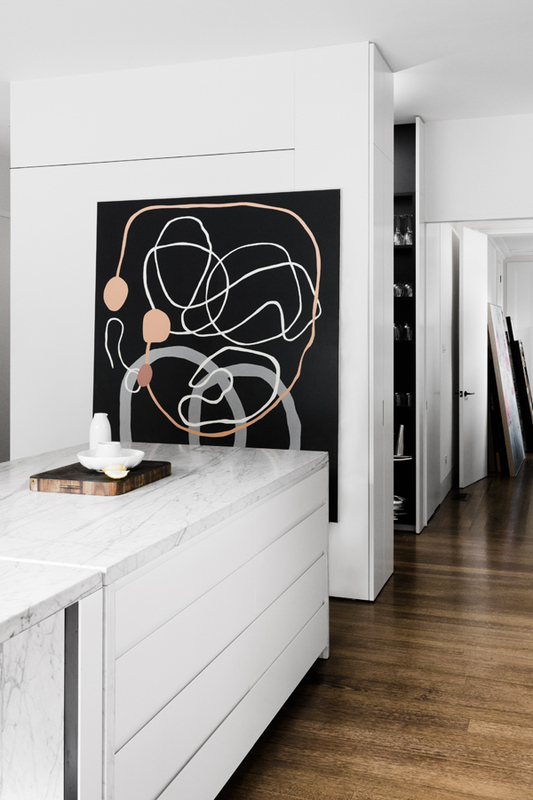 With strong Deco bones and a graphic Art collection we set out to create an elegant yet functioning family home.